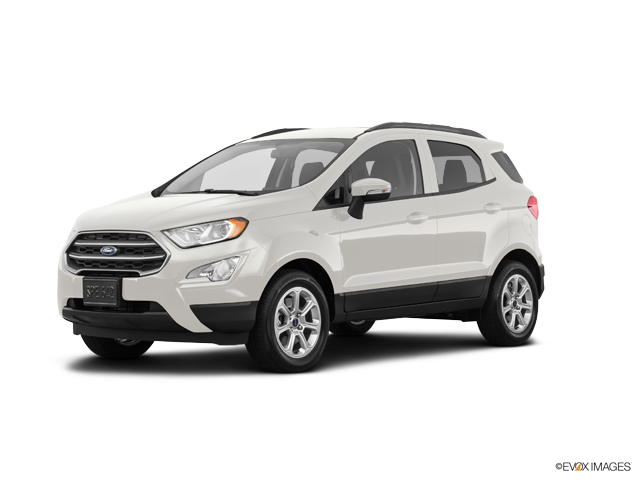 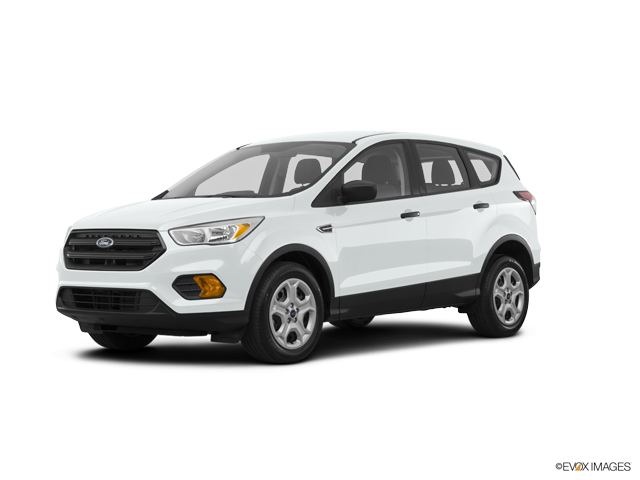 CERTIFIED - CLEAN AUTOCHECK REPORT - ONLY ONE OWNER - HEATED LEATHER SEATS - HEATED STEERING WHEEL - REMOTE START - REAR VIEW CAMERA - BLIND ZONE ALERT -BLUETOOTH CONNECTIVITY - CLEAN CARFAX REPORT - AUTOMATIC HEADLIGHTS - DUAL ZONE AUTO CLIMATE - SYNC 3 - Voice activated 8 inch touch screen - This Ford Vehicle has been CERTIFIED! 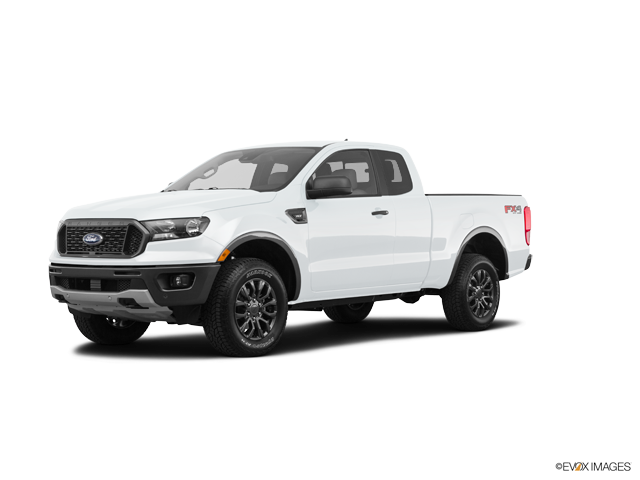 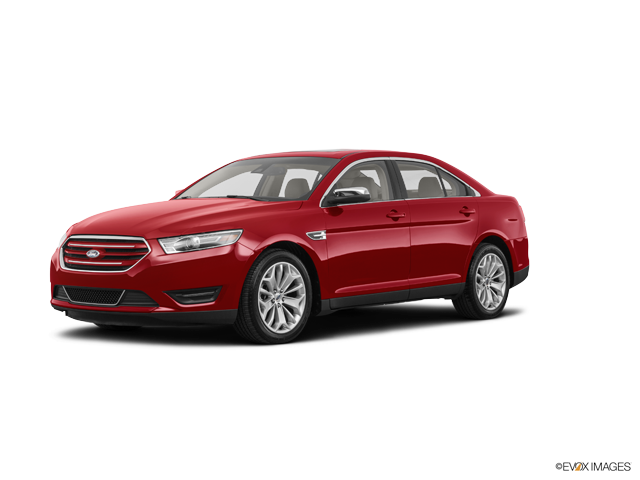 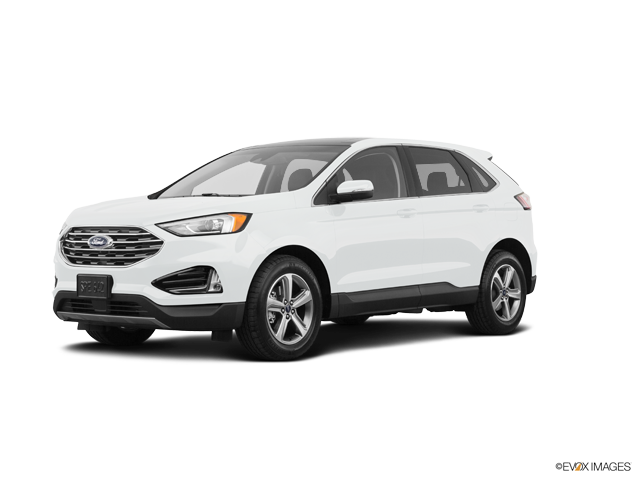 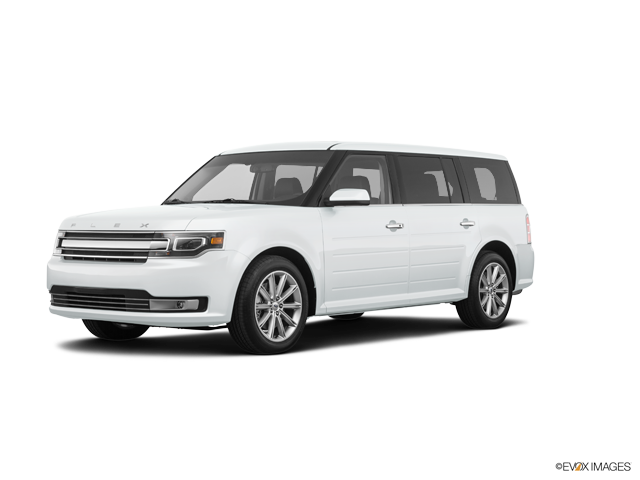 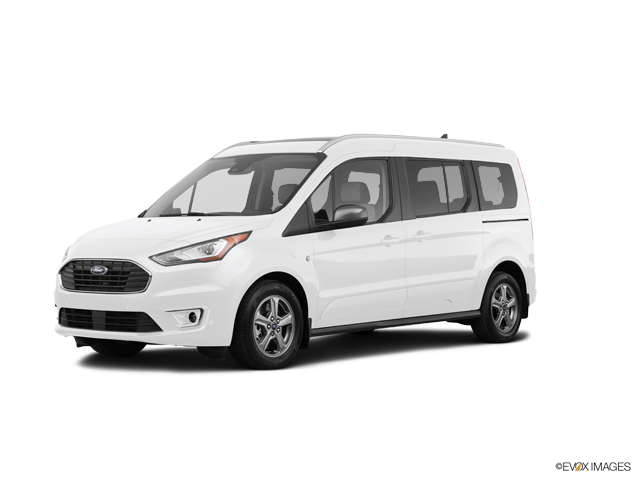 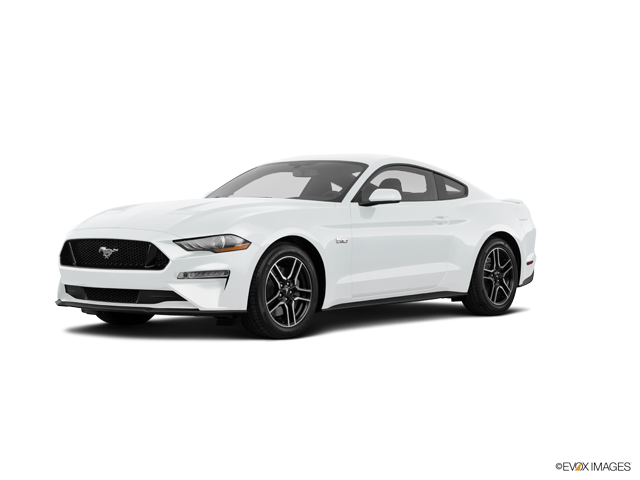 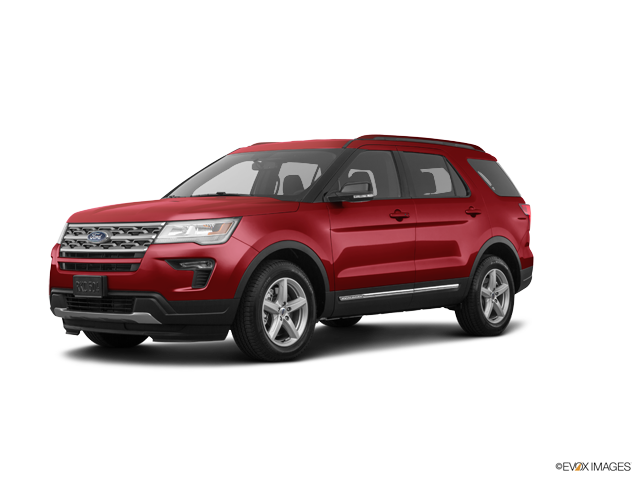 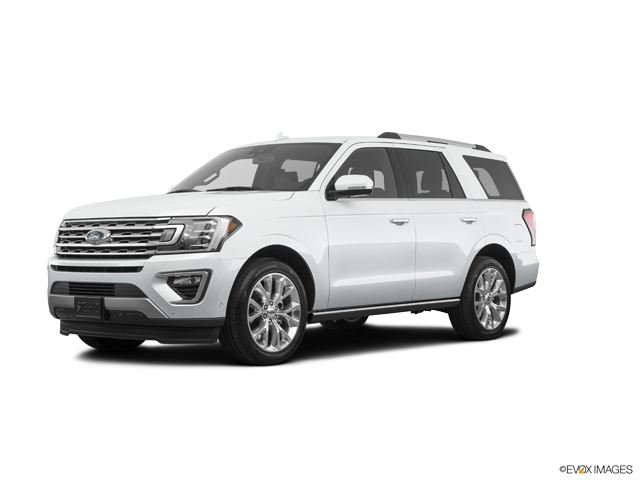 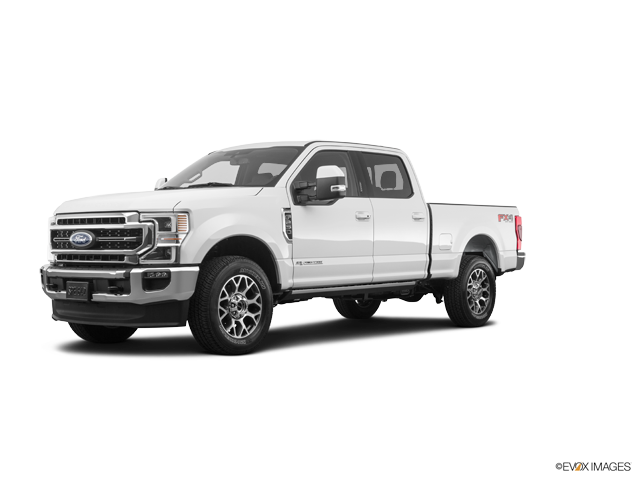 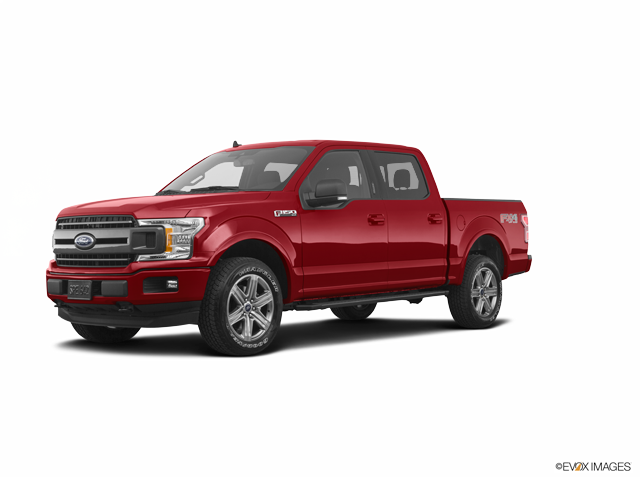 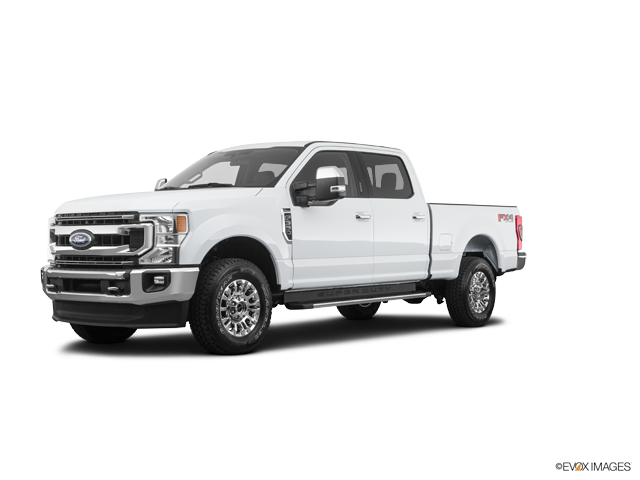 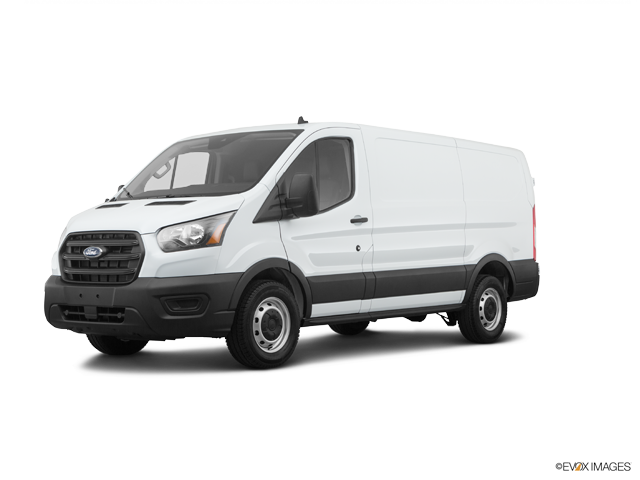 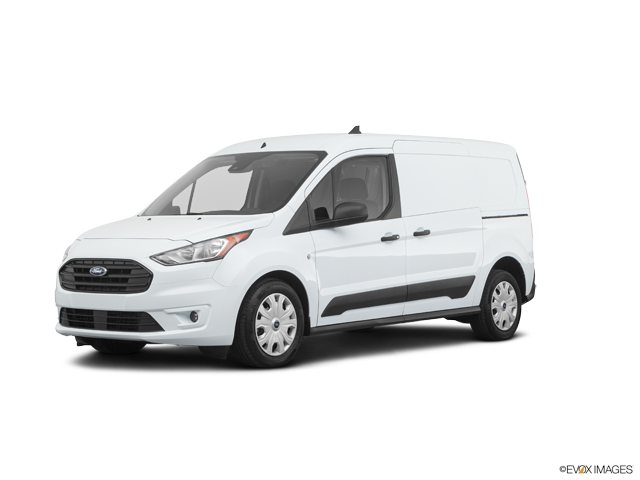 Enjoy the peace of mind that each FORD CERTIFIED PRE-OWNED comes with: 172 POINT INSPECTION, 12 MONTH/12,000 MILE COMPREHENSIVE LIMITED WARRANTY, 7 YEAR/100,000 MILE POWERTRAIN LIMITED WARRANTY and ROADSIDE ASSISTANCE. 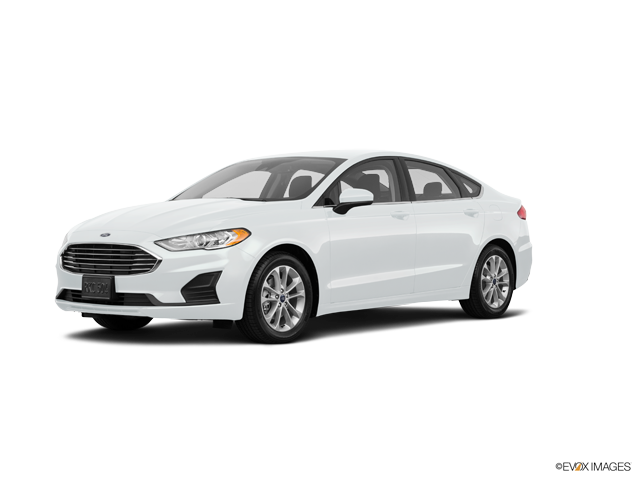 Call us today for details!